eFulfillment Service, the nation’s leading provider of third-party warehousing and order fulfillment services for small and mid-sized ecommerce merchants, has just added Ecwid and Squarespace to its growing list of shopping cart integrations. For merchants selling on Ecwid or Squarespace that are utilizing eFulfillment Service as their third-party logistics (3PL) provider, orders will be automatically retrieved from those shopping carts into eFulfillment Service’s proprietary order management system. Once orders are picked, packed and shipped from its fulfillment center, eFulfillment Service will then push tracking and inventory numbers back to Ecwid and Squarespace, closing the order within those systems and allowing tracking numbers to be sent automatically to the end customer. 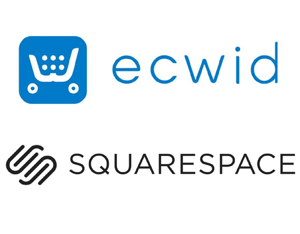 Ecwid and Squarespace join a list of over 40 integrations supported by eFulfillment Service, a company well-known within the 3PL industry for its dependability and approach to managing its operations.